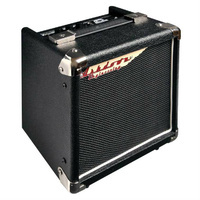 The all-new Rumble Series is a mighty leap forward in the evolution of portable bass amps. 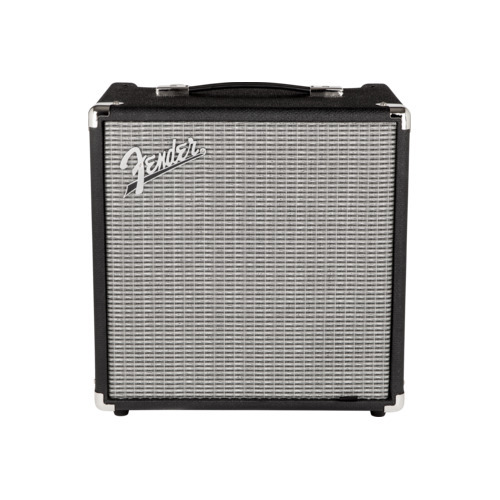 With its beefier power amp and larger, ported speaker enclosure, the Rumble 25 pumps greater volume and deeper bass response. 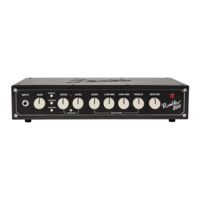 In addition to standard volume and EQ controls, the Rumble 25 adds a newly-developed overdrive circuit and switchable Contour control, delivering gritty bite and slap-worthy punch at the mere push of a button. 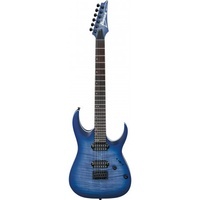 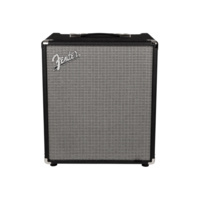 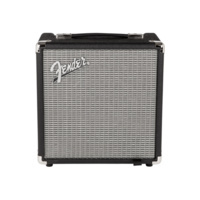 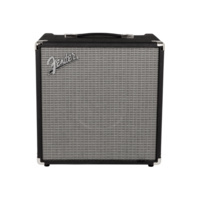 Classic Fender styling, soft-touch radio knobs, newly developed, switchable overdrive circuit, push-button Contour control for “mid-scoop” tone shaping, removable front grille, ported cabinet design. 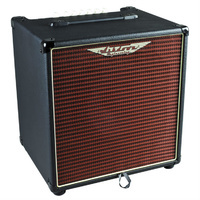 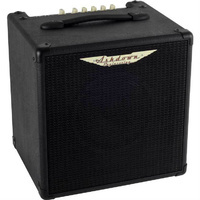 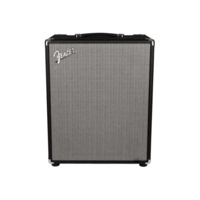 Ashdown AAA-EVO Series Bass Amp Combo 30W 1x8"
Ashdown AAA-EVO Series Bass Amp Combo 60W 1x10"